What is vegan butter made of? Cream is the fat found in cow’s milk. In raw unprocessed milk, it floats to the top. Hence, the ‘cream rises to the top’ euphemism. This top layer is skimmed off and churned (stirred) to rupture the fragile cell membranes, which surround the milk fat. After doing so, the fat cells bind together. With enough churning, you’re left with the solid substance known as butter. Any leftover liquid is known as buttermilk. In short, real butter is the pure fat produced by the mammary glands of a cow. It can also be made from goats, sheep, yaks, camels, or any other mammal. There are even recipes online for making human breast milk butter. Obviously, most would agree the latter is gross. Many find mammary gland secretions unappealing, regardless of the animal it comes from. Fortunately, there are plant-based substitutes which have the same flavor. 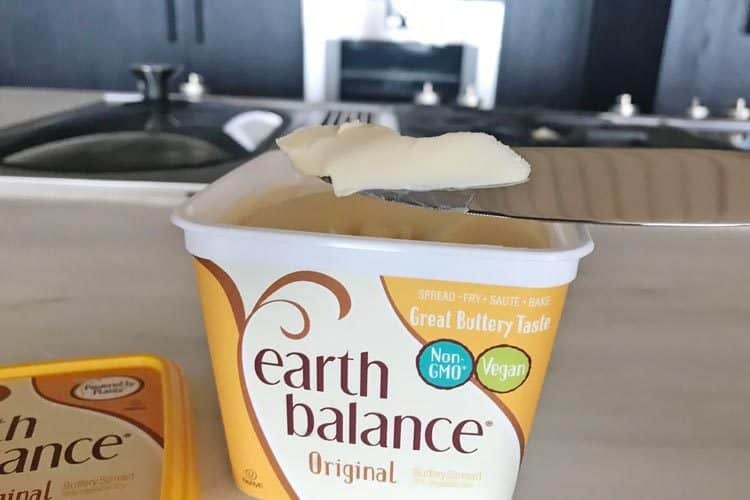 Earth Balance vegan butter is the bestselling brand. Aside from the water content, 98% of it is a vegetable oil blend of palm fruit, canola, soybean, flax, and olive oils. The other 2% of ingredients are salt, “natural flavor,” pea protein, sunflower lecithin, lactic acid, and annatto extract for color. 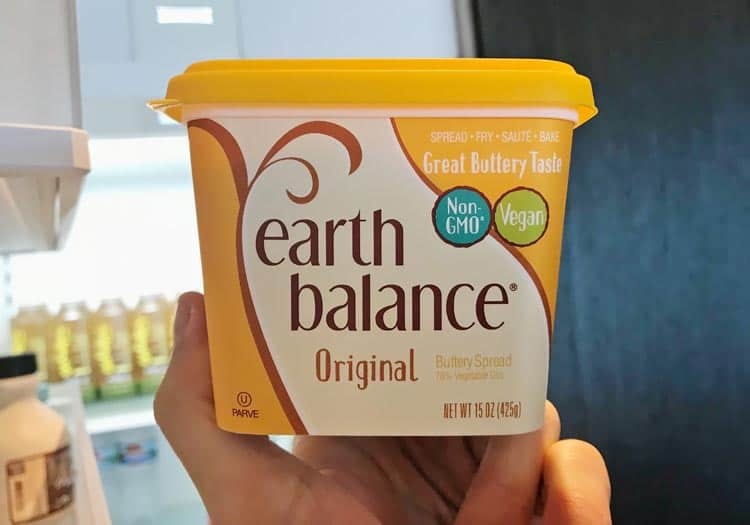 The “natural flavor” in Earth Balance butter is ambiguous. The manufacturer only says it’s derived from corn, is gluten free, and contains no MSG or alcohol. Most likely, the butter flavoring comes from fermenting the corn. It’s non-GMO but not organic. Nutiva, who sells USDA organic coconut oil with an added buttery flavor, says they make it by fermenting sunflower, mint, and coconut. As with Earth Balance, there’s no gluten, dairy, or animal-derived ingredients being used. What is the difference between margarine and vegan butter? Sometimes nothing. The main ingredient in margarine is vegetable oil. Typically it’s 60-80%, which is a concentration comparable to Earth Balance. 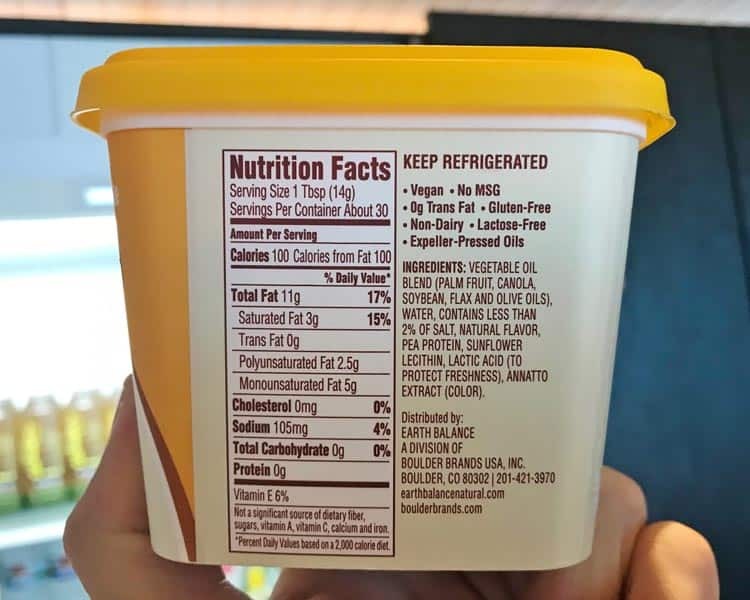 Some brands of margarine are entirely vegan, while others contain animal-derived ingredients. Country Crock, Smart Balance, and I Can’t Believe It’s Not Butter have a small amount of natural flavors and whey that comes from cow milk. However, those and other brands do make vegan margarine. The regular version of Smart Balance is 100% non-dairy and vegan. In fact, many margarines are vegan. However, they haven’t been marketed as vegan butter until just the past decade or two. 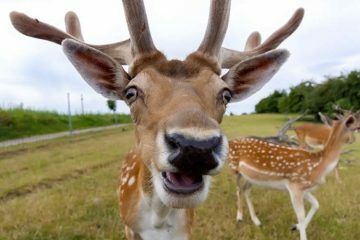 During the 80’s and 90’s, being vegetarian (not vegan) was more popular, and hence, they weren’t labeled as such… even when they were entirely plant-based. With the exception of Earth Balance, Melt, Miyoko’s, Fora Faba, and Flora, not all varieties for a given brand are vegan. 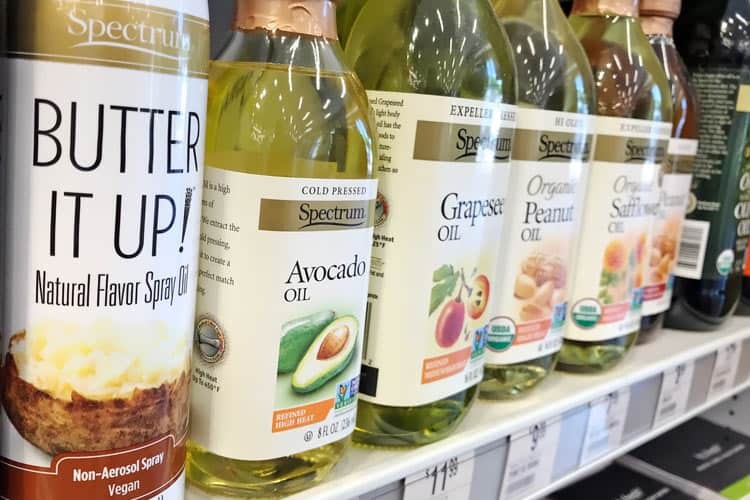 Spectrum Butter It Up vegan butter flavored spray works well for popcorn. Sticks are better for baking. Most vegan butter brands taste like the real thing. This is especially true with the whipped versions from Earth Balance and Melt. Fora Faba Butter has the endorsement of Michelin-starred chefs, who report it offers the same flavor and functionality as real dairy. The reason it’s relatively easy to replicate the taste of real butter from cow’s milk is because it’s mostly fat. Fat, in and of itself, actually has no taste. Triglycerides, which are molecules made of three fatty acids, evoke a creamy sensation when they come in contact with your taste buds. The aroma compounds in real butter, which do have an actual flavor, make up less than 1% of the composition. Lactic acid gives butter its sour and tangy flavor. It’s created from the milk sugars fermenting. European cultured butters, like the Irish brand Kerrygold, are more sour. That’s because they’re allowed to ferment longer, which produces more lactic acid. The name lactic acid comes from the word lactation, because it is formed in sour milk. However, many plants can be used to produce it too, including beet sugar and cornstarch. The lactic acid in vegan butter comes from those, not milk. In short, replicating butter using plant-based ingredients is not rocket science. 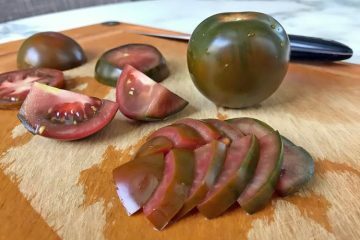 99% of it is starting with a pure fat that’s solid or semi-solid at room temperature, with about one-fifth of it being moisture (water). That means about 80% of it is fat and water. The other 1% involves adding diacetyl, acetoin, and lactic acid; the compounds which give real butter its signature flavor, but can also be found naturally in vegan foods. Pure fat, regardless of source and whether it’s animal or plant-derived, has 9 calories per gram. Since vegan butter and real butter have roughly the same composition of fat and moisture, their calorie count is the same at roughly 100 per tablespoon. The health benefit of vegan butter like Earth Balance is that it’s cholesterol-free. Only animals produce cholesterol, so there’s zero in plant-based foods. While original Earth Balance does contain soy, they do make soy-free versions. 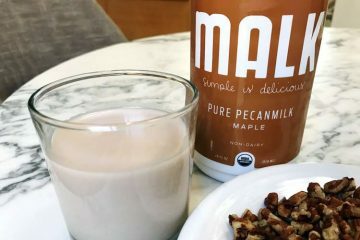 Many other vegan brands are soy-free by default. Since all of them are dairy free, they’re suitable substitutes for those with a milk allergy, or who are lactose intolerant. 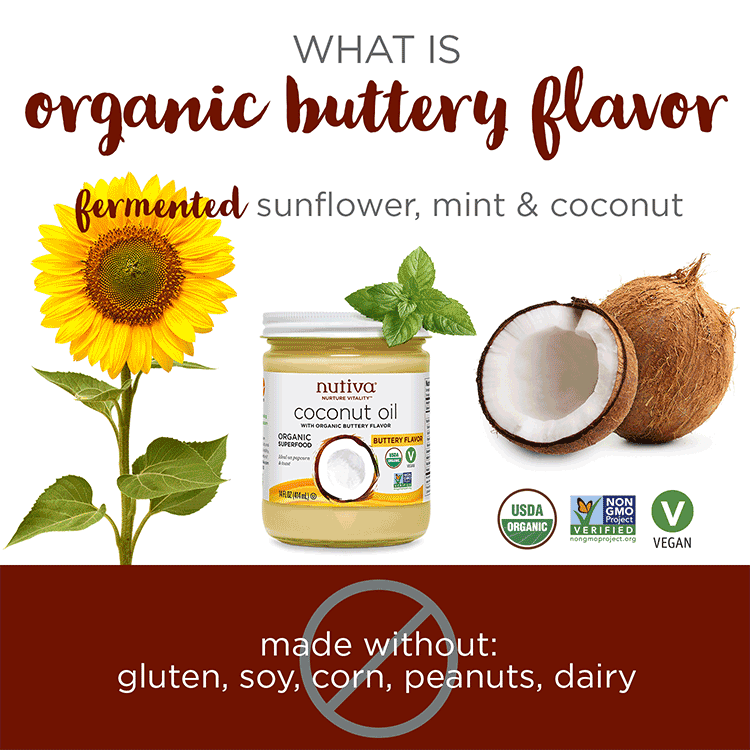 Overall, vegan butter is good for people with food allergies. The disadvantage that both vegan and real butter have is that they are so calorically dense. Eating too much is easy to do. That’s why high-fat foods can contribute to weight gain. Not because eating fat makes you fat. Rather, because you may not realize the high number of calories you’re consuming when you eat high-fat foods. Beyond the nutrition facts, there are side effects to these high-fat foods that not even most nutritionists and doctors are aware of. Ketogenic (keto) diets are those high in fat with almost no carbs. The keto diet is all the rage right now, yet many followers are unaware of the age accelerating effects it may be having on their body. AMPK is an enzyme found in every cell of your body. It serves as a signaling pathway, which influences cell growth, metabolism, and the cellular aging process. 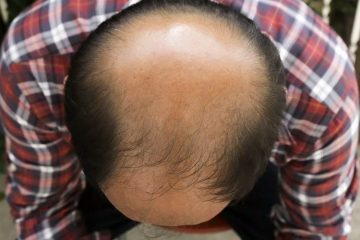 Higher AMPK activity is linked to longevity and health in old age. Lower AMPK correlates with many of the so-called age-related diseases such as type 2 diabetes, obesity, heart disease, dementia, Alzheimer’s, and even cancer. 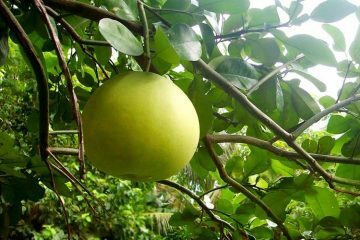 That’s why foods that activate AMPK are desirable. Atherosclerosis the hardening of arteries which occurs with age. It’s largely irreversible, which is why it’s definitely something you don’t want to ignore. It’s caused by the buildup of fatty plaques on the inner artery walls. Vegan butter is healthier than real butter since it doesn’t contain cholesterol. Depending on the brand and oils used, it may also contain a healthier fatty acid profile. That being said, it’s still not healthy for you in abundance. A little vegan butter flavored spray on your popcorn, or a sliver of an Earth Balance stick spread on your sweet corn, is nothing that’s going to kill you. Just make sure you understand it’s far from a superfood, so it should be eaten sparingly.